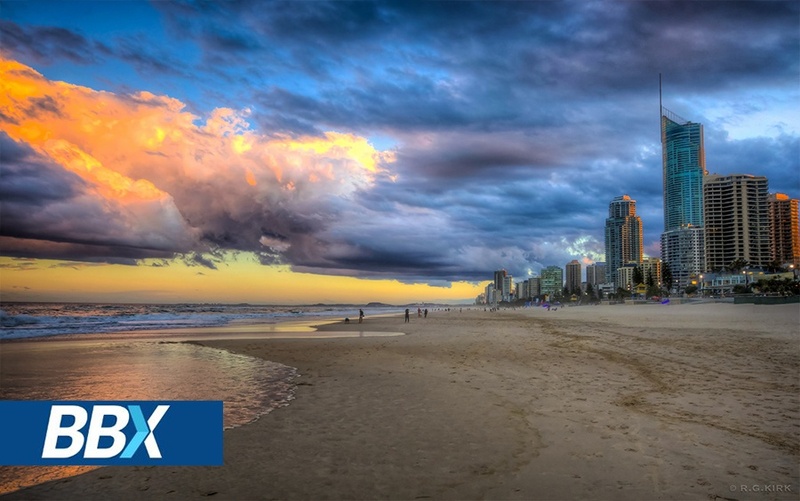 BBX invites you to join us at the BBX Gold Coast Networking Function. Limited to 60 guests, so get in quick! Auction: Should you wish to include an item please provide to office no later than Monday 27th March.